As far as specifications are concerned, the Galaxy A20e comes with the octa-core Exynos 7884 SoC. It features a 5.8-inch HD+ (720×1560 pixels) TFT Infinity-V Display panel. This is notably smaller than the 6.4-inch Super AMOLED panel on the Galaxy A20. The phone has a 3GB of RAM and 32GB of expandable storage which can be expanded up to 512GB via microSD card. Unlike the recently launched Samsung A-series phones, the Galaxy A20e comes with a rear-mounted fingerprint sensor. The phone runs on a 3,000mAh battery that supports 15W fast charging technology. The Galaxy A20e comes in two colours – white and black. Earlier, Samsung announced Galaxy A80, with a sliding and rotating camera that functions as both front facing camera and a rear camera. Samsung Galaxy A80 comes with 8GB of RAM and 128GB of onboard storage which cannot be expanded using a microSD. The phone runs on Android 9 Pie with Samsung’s One UI on top. 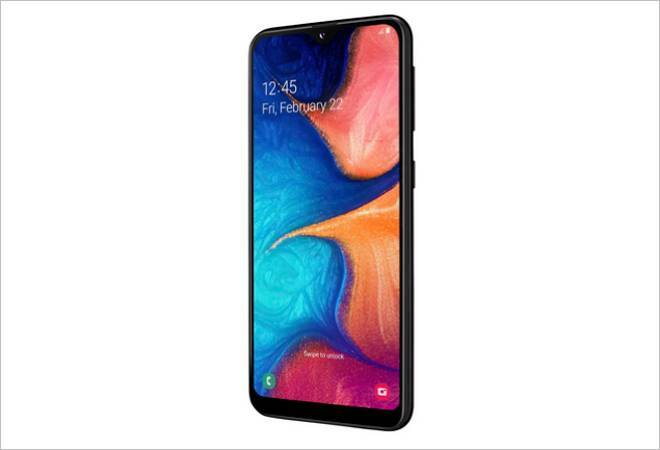 Samsung had also recently launched the Galaxy A10, A30, and Galaxy A50 in India.